Home/Archives/Check Out New Age News! 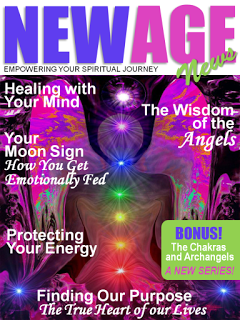 Check Out New Age News! I’m pleased to announce that the July edition of New Age News magazine containing my first article, Conscious Creation and the Silver Screen, is now available from the iTunes Store! Check out this jam-packed issue by clicking here.